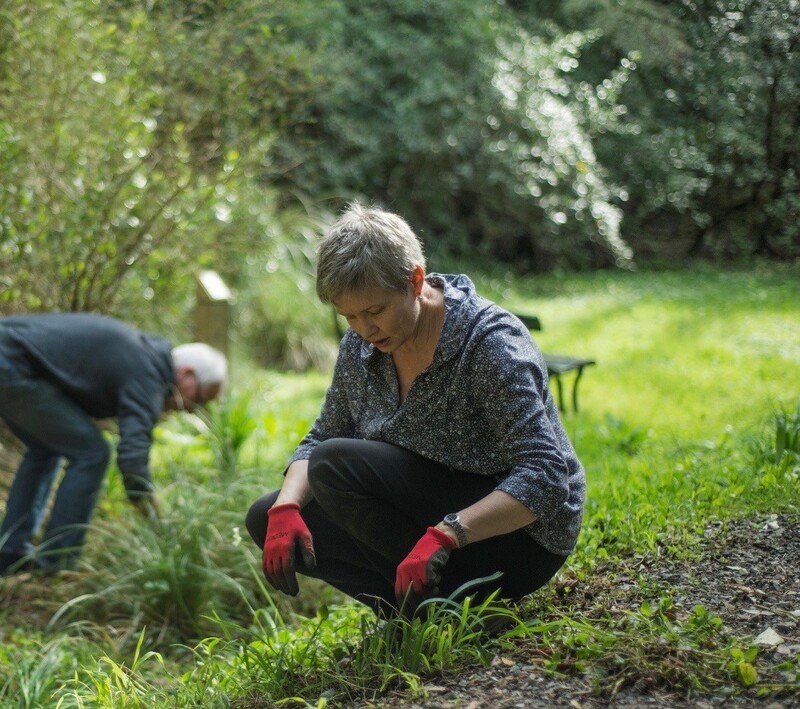 Come and join us for our next working bee in Central Park! Bring: Gardening gloves if you have them. Additional equipment and morning tea will be provided!